It's amazing what a little paint can do to change a room! 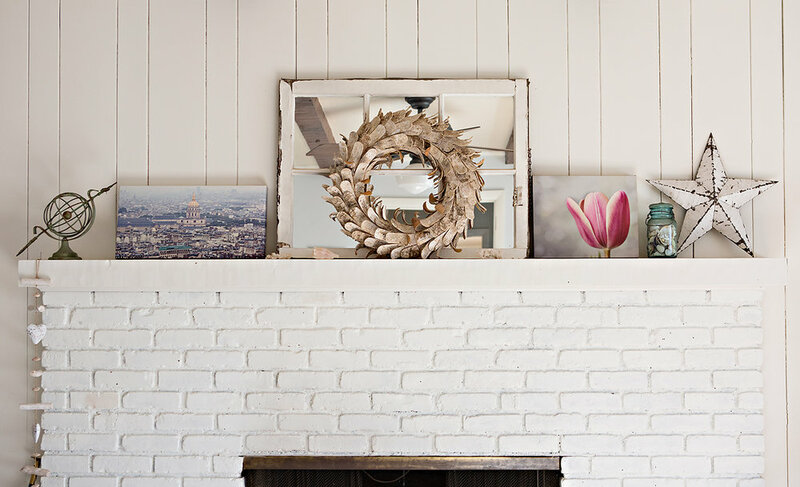 I love how light an airy this cozy den is and I love decorating the mantle with art and little treasures. But would you believe that this is what the room looked like when we first saw it? 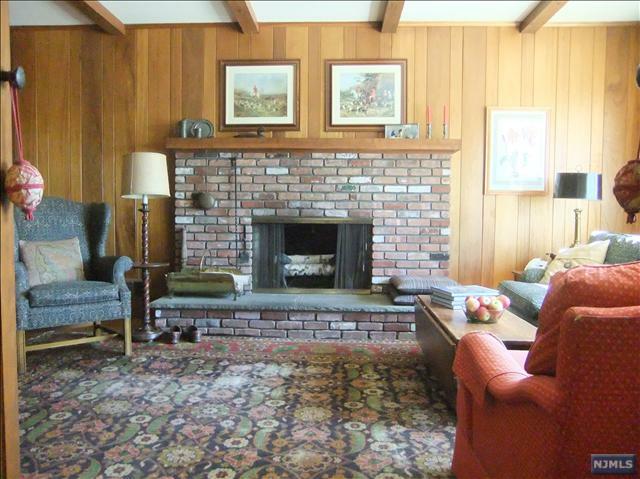 Don't be afraid when you are house hunting and see a room with wood paneling or a dated fireplace. I would love to help you transform your space into something that you love! 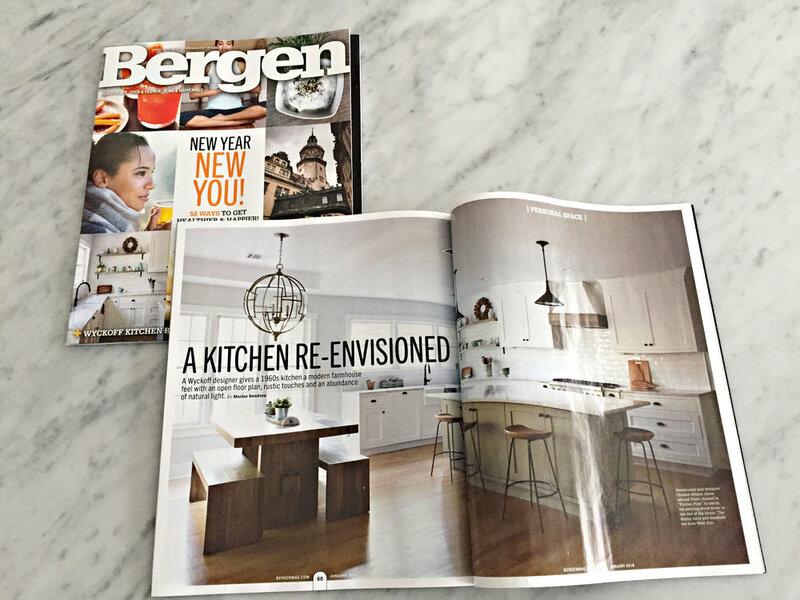 Christie Adams Design is a Bergen County Interior Designer in the Wyckoff and Ridgewood area but is also available for e-design services if you are outside of the Bergen County NJ area. 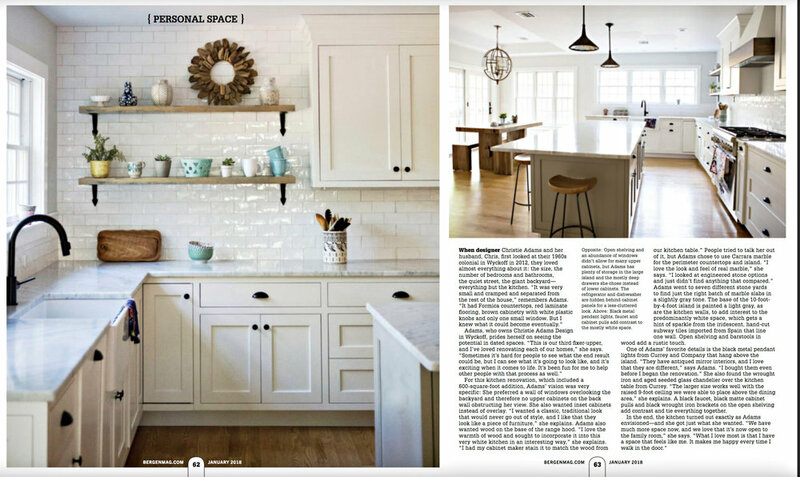 If you are in the Wyckoff NJ area I would love to help you design your dream kitchen! Real Estate Developers in the Ridgewood and Wyckoff area, please contact me to learn more about how Christie Adams Design can help you maximize the profits of your latest project.